Pediatric dentistry is a dental health that utilizes procedures and techniques from specialties and general dentistry to provide basic and comprehensive therapeutic and preventive oral health care for kids. Pediatric health experts treat a wide range of illnesses in children, adolescents, and infants, including those with unique health care needs. They also educate their customers and the client’s guardians about the importance of preventive and oral health care. Pediatric dentists are specialty oral health care providers that use surgical lights to help them during the surgical process. This medical device helps by illuminating a local cavity or area to be treated. Since every patient is unique, pediatric dentists have an array of approaches that help a child to complete the required dental treatment. The dentist makes a recommendation of the overall behavior guidance techniques for the kid based on the health history, dental needs, special oral health care needs, emotional and intellectual development and the effects of no treatment. Equipment Used: Pediatric dentists use special devices for children and infants that are not used in other regular dental procedures. Equipment such as smaller drills and smaller X-ray films are used because of the natural delicateness of the milk teeth. Training for Special Needs Children: In pediatric dentistry, experts are trained to handle and treat children and infants who are disabled, mentally challenged and chronically ill. These conditions require specialized oral health care which is only provided in pediatric dentistry. Since pediatric dentists have experience in this industry, they can also help in the treatment of adults with physical or mental disabilities. Pediatric Hospital Affiliations: Unlike in other or regular dental procedures, dentists are likely to be affiliated with children’s hospitals, pediatricians and other oral health specialists who work as a team in the management of your infant’s or child’s overall health, in case of any need arising. Exceptional Knowledge of Childhood Dental Development: In pediatric dentistry, you will get experts who understand and plays various roles in your child’s oral dental health development. They assess both the child’s and mother’s risk of tooth decay, perform infant dental health exams, and they provide preventive dental care which includes fluoride treatments and routine cleanings to prevent cavities. Pediatric dentists also advise patients and make diet recommendations that help to prevent issues such as thumb sucking, and teething. 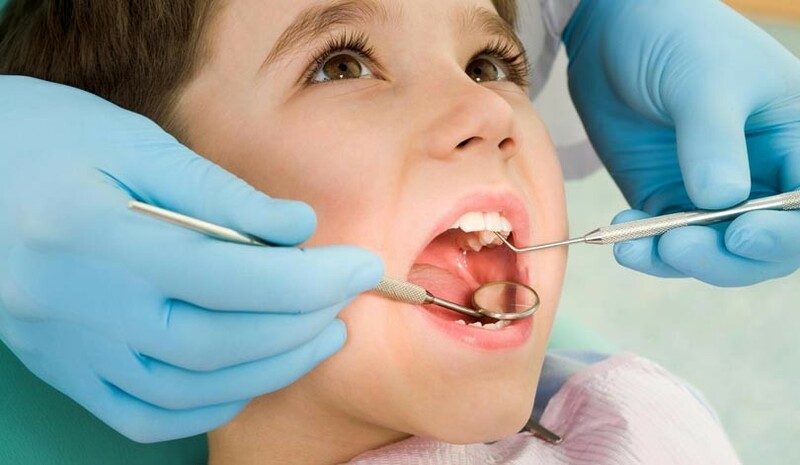 They will assess and treat oral health issues such as improper bite, crooked teeth and will handle cavity repair and other child tooth defects. Pediatric dentists are well prepared to focus on specific problems related to kids’ dental health such as handling both emotional and developmental states which may have effects on your child’s dental appointments. Visiting a dentist can be scary for most individuals, including young children. But pediatric dentists have the skills and training that make a child feel comfortable during oral health visits. They provide a kid-friendly environment that allows children to feel at ease. They offer an excellent first impression that gives your kid a chance to learn the importance of dental health care. Surgical light helps to illuminate a cavity or area of interest during dental surgical procedures. The light is delivered to the task part or area without glare or shadows. This is essential for dental surgeons who require the light to see and accurately interpret the location and condition of the tissues, vessels, and organs. It is also helpful in preventing children from falling into deeper levels of sedation since the surgeons can clearly see and help the child, if needed. How To Make Right Choices For Good Health?